I had this wine yesterday at the tasting room in Healdsburg. Part of the Wine Roads wine and food affair. Great wine, best food. The Pork tendsrloin was the best food of the day. All the zins from J. Keverson were awesome!!!! We bought a case of the 06 Hales Zin. Great sale price!!!! I had this zin at the Sonoma County Harvest Fair and then again a few weeks ago at Winter Wineland. 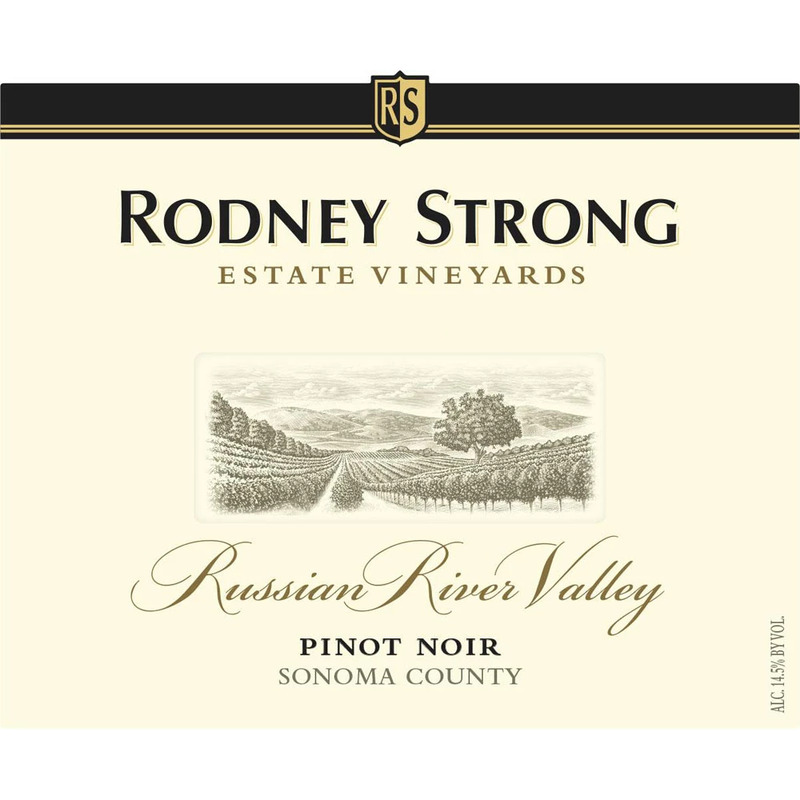 This is a great wine, and at the case sale price of $15.00 a bottle, we took a case home. All the wines were great from J. Keverson. Keep up the great wine making!!! !